Brioni ties and pocket square reflect the same superior edge and flair of its made-to-order men’s suits. 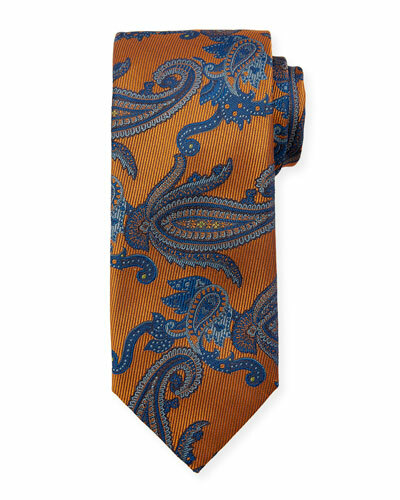 The collection of Brioni silk ties feature a versatile range of Paisley, stripes, diamond-print, and many more striking patterns and tones. 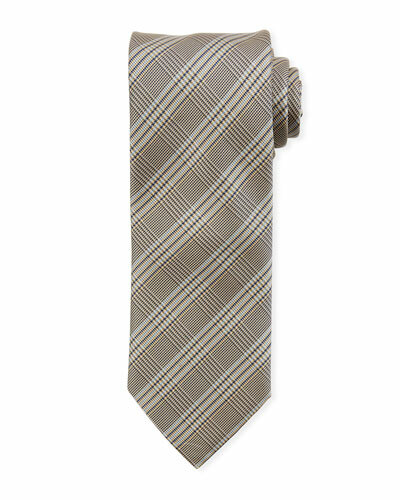 Made from luxurious fabrics, the elegant ties can add sophistication to any occasion. Brioni collections are sought-after by fashionable men across the world and its ties and pockets squares collection is another flawless offering from the brand. 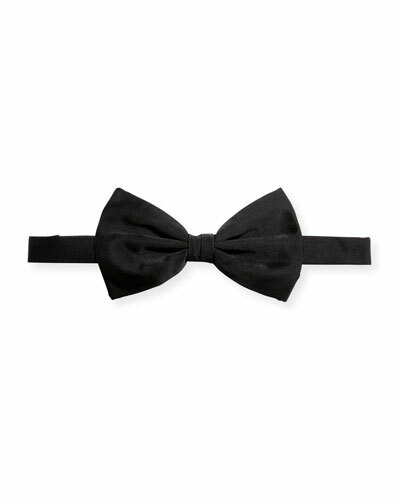 Shop Neiman Marcus’ assortment of Brioni accessories. 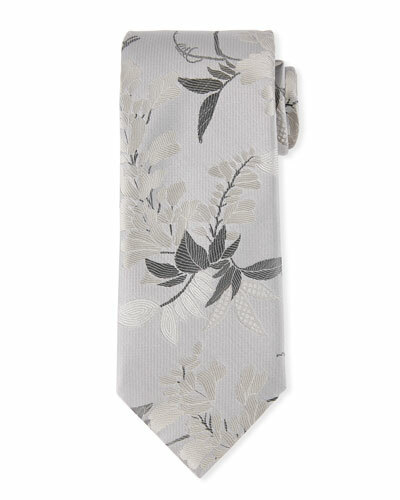 Canali tie with woven flowers pattern. Approx. 58"L; 3.5" at widest. Silk; dry clean. Made in Italy. Charvet tie in large polka dot motif. Approx. 57"L; 3.5" at widest. Silk; dry clean. Made in France. Cufflinks Inc. necktie in Star Wars?? paisley. Approx. 59"L; 3" at widest. Silk. Imported. Officially Licensed by LucasFilm LTD.